This fun and informative bingo game covers the biome’s characteristics and focuses on the climate and life within each biome. The five categories of questions include aquatic, deserts, tundra, forests and grasslands. Students can play individually or in teams for a competitive review. 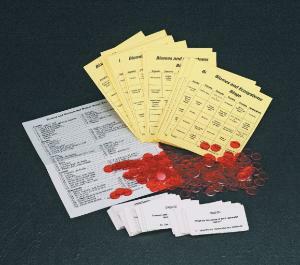 Includes game instructions and master answer key.